Lightwave was contracted to build the website. 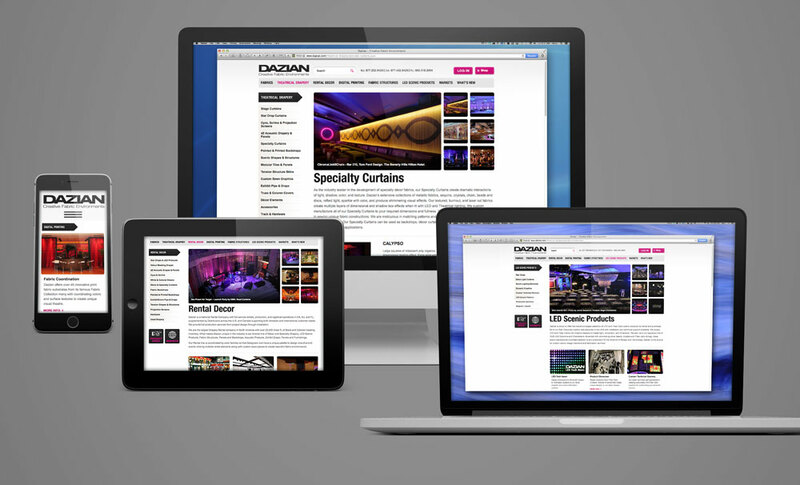 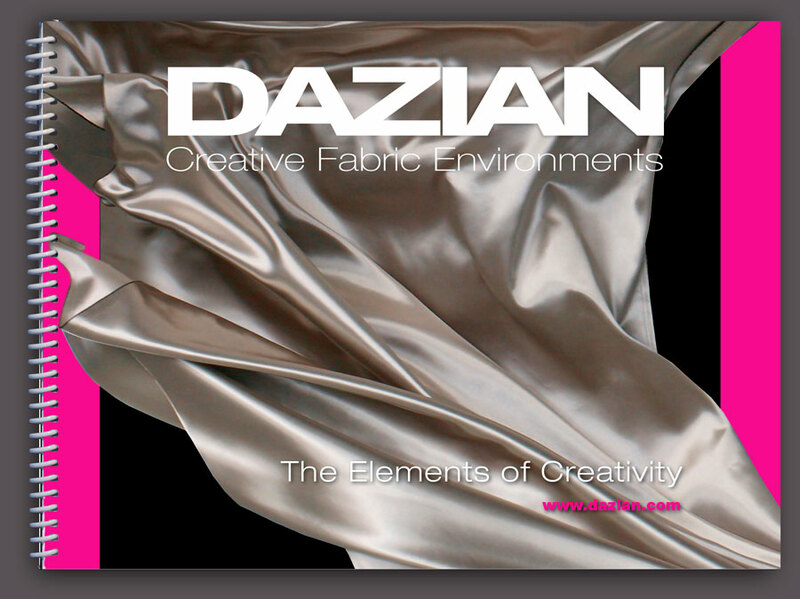 Dazian asked us to design it for them – built by Lightwave designed by JW. 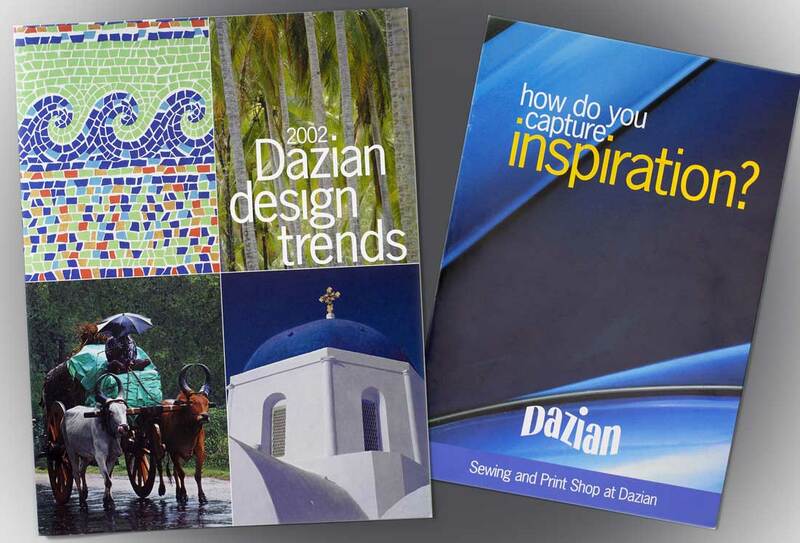 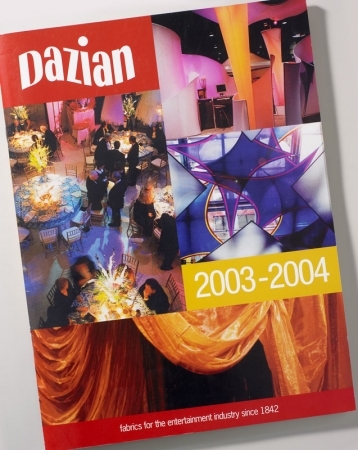 However, largest portion of Dazian’s business is still done from a printed catalog. Over the years we’ve done many. 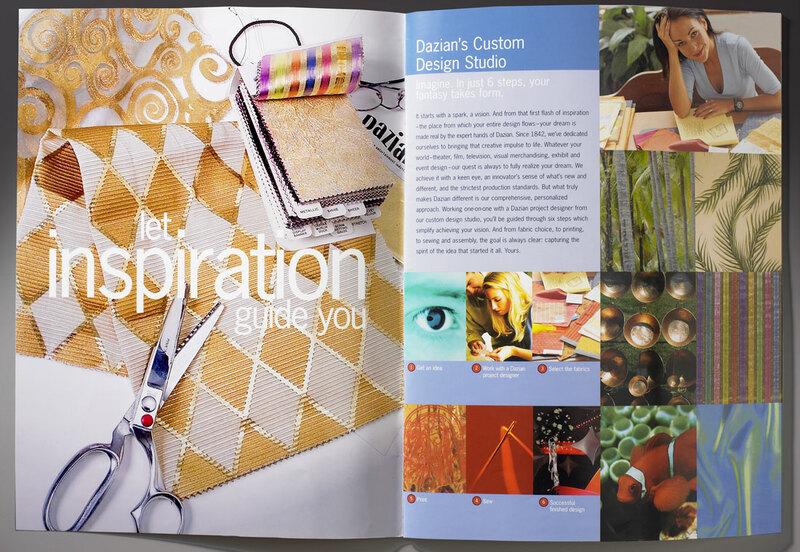 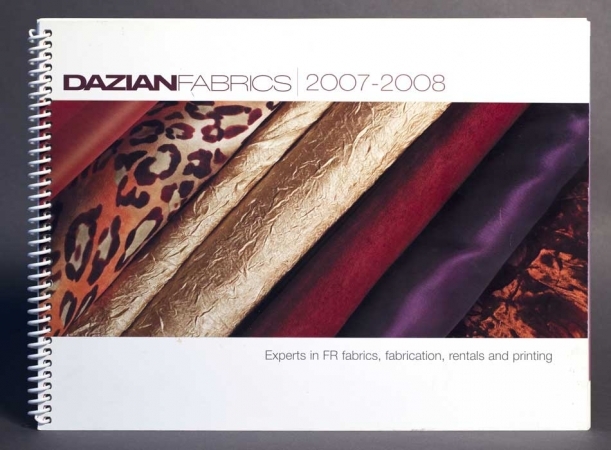 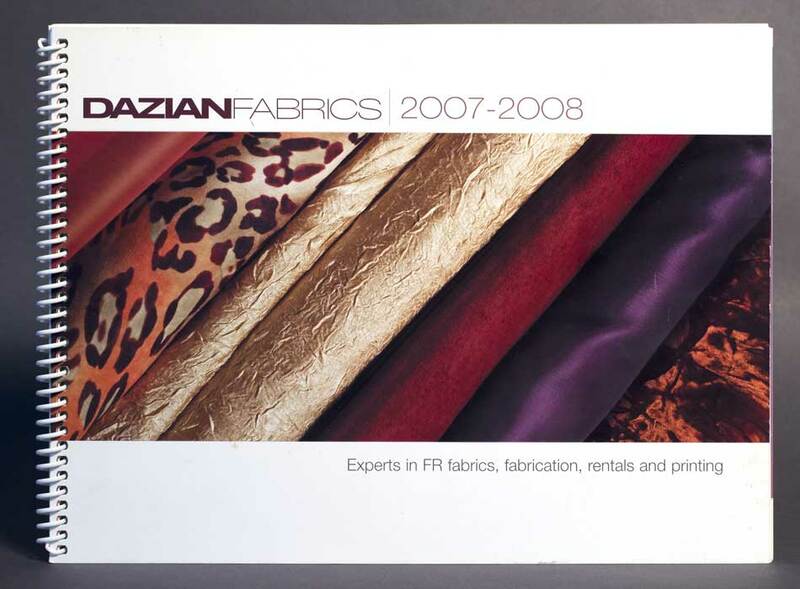 We worked with the Dazian team to make their catalog of over one thousand fabric choices and 90 pages easy and fun to search trough. 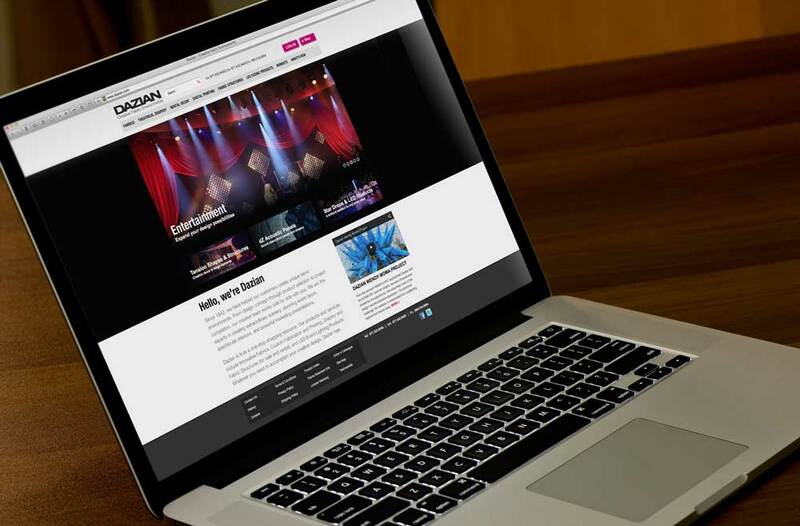  It is the theatrical industries go-to resource thats always available.